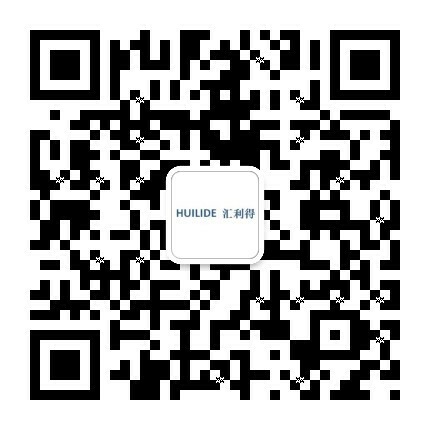 Orienting & Elevating Feeder, Suzhou Huilide Machine Co., Ltd. The Orienting and Elevating Feeder (OEF) is built to handle a wide range of round, lightweight parts such as caps, lids and plastic discs. The OEF is designed to draw parts from its hopper via a cleated belt. Parts rest on these cleats and advance to a vertical elevator section where orientation occurs. Parts with their heavy side toward the belt remain on the cleat. A cam bar and/or air jet directs the part through an external side discharge chute on to their next destination. All other parts over-balance and fall off the cleat, back into the hopper.